Energy drinks are a staple of the average gamer's diet - the average LAN party goer will consume up to three cans of energy drink per day, and attendees' desks are often littered with empty cans. 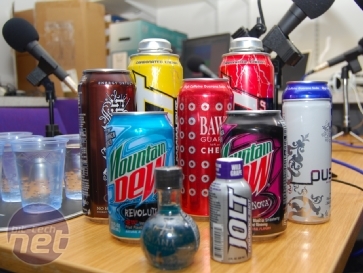 However, there are a lot of energy drinks out there vying for your LANing attention, and some taste better than others. 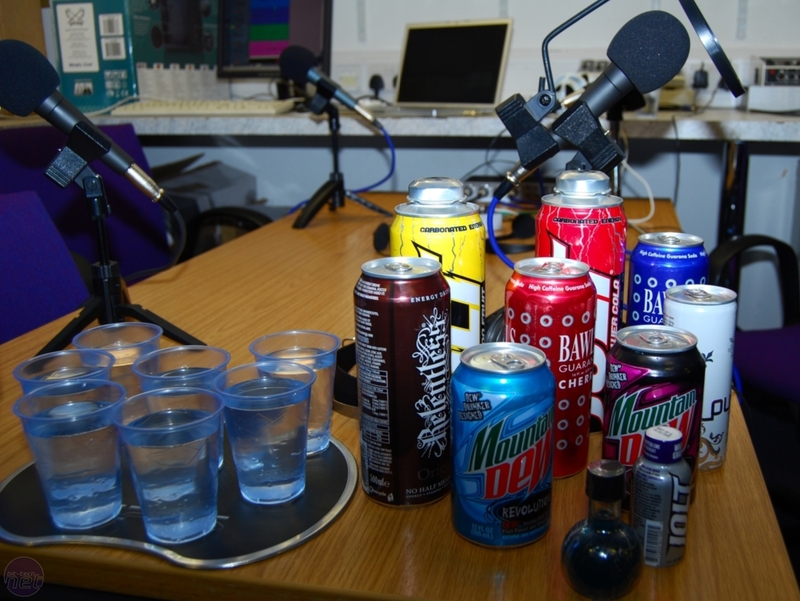 We've got ten cans and bottles of various drink to see just how tasty or nasty they are. Rich and Harry were joined by Clive and Mark for testing. A fresh cup was used for each drink, and the drink was consumed by everyone (unless they really objected) to give a fair and balance opinion of the flavour. As the keen-eyed reader will have spotted, we've made up the statisitics in the opening paragraph. We would like to stress that excessive consumption of any of the drinks on test may cause unwanted and/or alarming side effects however. 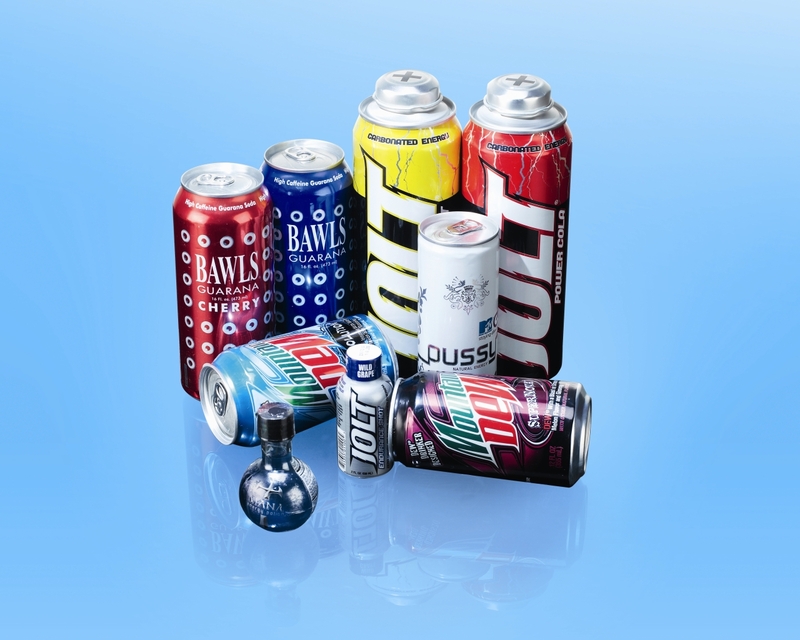 Please remember to drink in moderation, and to refer to the manufacturer's recommendations if you have concerns as to the affects of any of these drinks. We're not joking about that bit. Rich: I’ve drunk too much already today. Clive: We’re going to testing a range of energy drinks – jolt cola, and some other stuff. Harry’s playing with some Mana Potion. Mark: Most of which have obscene names. Clive: Yeah, I’m not sure how wer’re going to deal with those. Rich: We haven’t checked what’s the lethal dose of caffeine for a human in a day is actually. Mark: Yeah, maybe we should do before we get started. Clive: Errr, it’s fine, we’ll just plough through. So, shall we get some glasses out and test the first one? Harry: Which one d’we want to crack open first? Shall we go with something safe? What is the Best Mince Pie? We've put our taste buds to the test and judged 9 of the UK's top mince pies. Pie-magedon ensues. 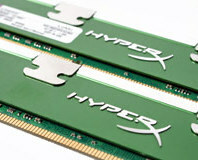 In an extension of our recent investigation into energy efficiency, Kingston dropped in some of its latest LoVo DDR3 memory that can run at just 1.2-1.25V. How much power does it save and is it a significant difference? We check to find out. It's time for us to put our feet up, loosen our belts, let out our guts and gorge on cheesecake. We've got seven of the best and worst cheesecakes from Marks and Spencer, Sainsbury's, Tesco and Morrisons - now it's time for a taste!